It’s no secret that BlackBerry(s bb) lags behind iOS(s appl) and Android(s goog) when it comes to apps, but that might soon change. No, BlackBerry isn’t seeing a sudden influx of new developers, but the next update to BlackBerry 10 might make it possible to natively run the Google Play app store. 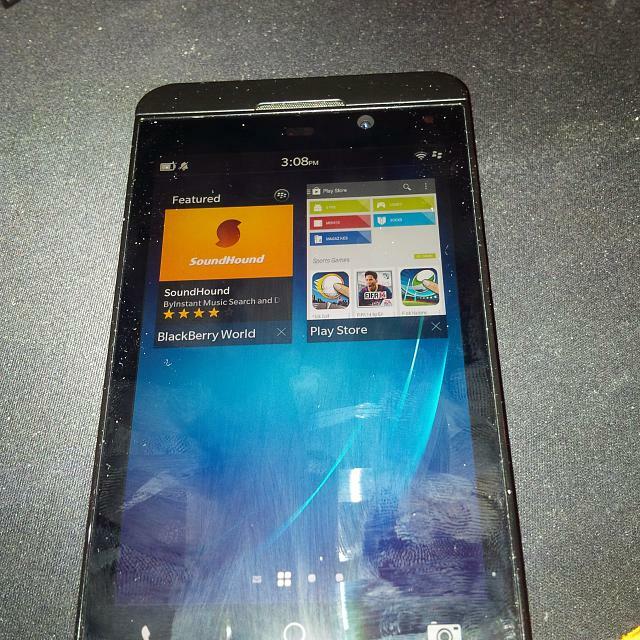 This is pure speculation, fueled by images of the BlackBerry Z10 running Google Play that surfaced over on CrackBerry. But if true, this could be a major boon for the flailing handset maker. 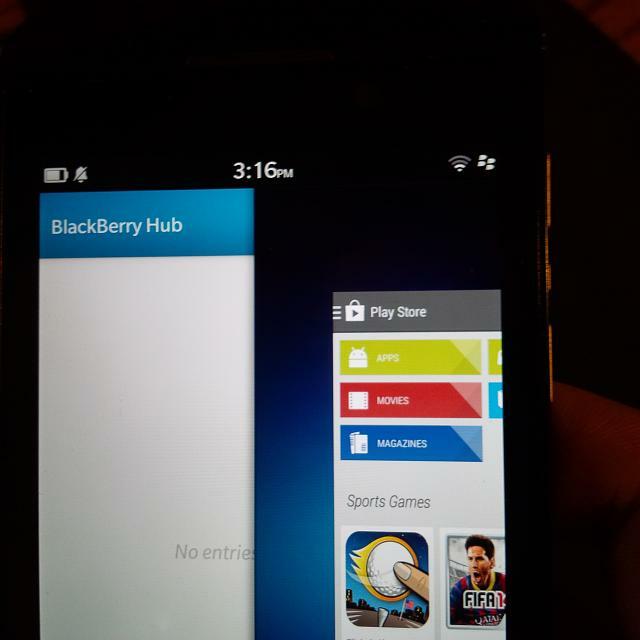 While it’s already possible to side-load Android apps onto BlackBerry 10 devices, it isn’t exactly simple to do. Support for Google Play would bring over a million potential apps to all BlackBerry 10 users, which would be a huge improvement over the lackluster BB10 app store. Not all Android apps can actually run on BlackBerry devices, but a lot of them can. And I think a little trial and error is worth it if it means putting hundreds of thousands of additional apps within the reach of BlackBerry 10 users. So if these images are real, they might mean Google Play support could arrive with the next update to BlackBerry 10, BlackBerry 10.2.1. This would make Google Play available on all BB10 handsets, as well as the BlackBerry Playbook tablet.